A FREE 1:1 coaching conversation available to undergraduate and graduate students. See below for how to sign-up online! 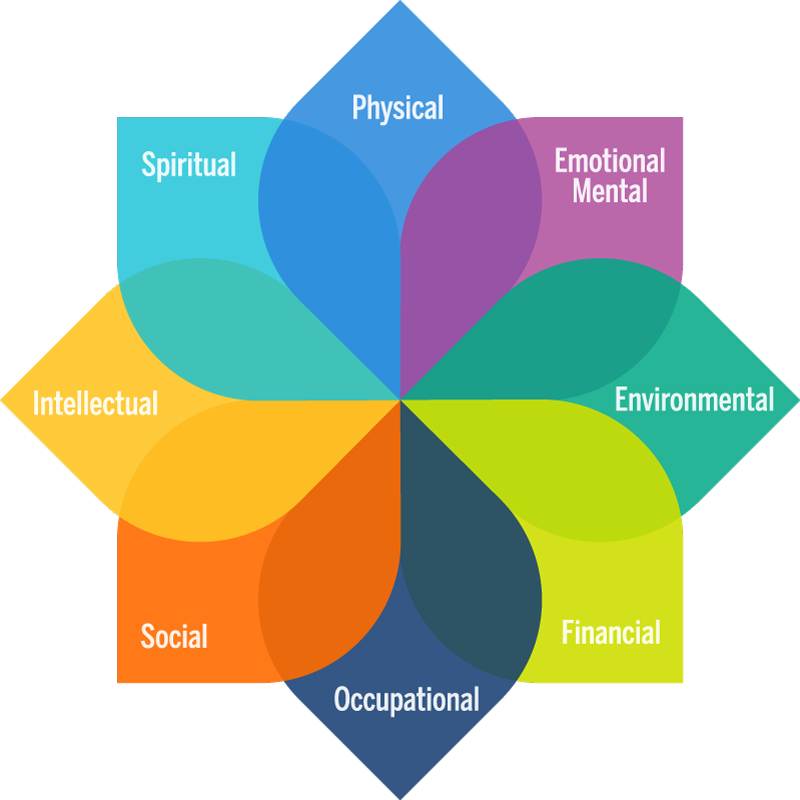 Wellness coaching is a holistic approach to examining how personal wellbeing interacts with one's values, goals and motivations. Wellness coaching could be a good fit if you are considering changes to optimize your personal health and wellness, or looking to positively shift certain aspects of your life.  Coaching topics include adjustment to U-M, academic concerns, relationships, sleep, stress/anxiety management, physical health, nutrition, sexual health, alcohol and other drug use, and more. Wellness coaching could also be a good fit if you are simply feeling stuck and would like to work through barriers to achievement and wellbeing. Wellness coaching uses a person’s own motivations and strengths and supports behavior change(s) through a collaborative, non-judgmental partnership. Wellness coaches work with students to help them set and achieve wellness goals, balance dimensions of health and wellness, and learn resilience and coping skills for a well life. The initial wellness coaching session is a one-hour meeting with a staff member from Wolverine Wellness. Follow-up sessions are scheduled as needed. IMPORTANT: If you can't find a time that works for you, please feel free to email us at wellnesscoaching@umich.edu and we will get you on the calendar as soon as we can! Please feel free to email any of our coaches individually if you would like to meet with that coach, specifically!